As I keep my ear to the ground and listen to the chatter of global Christianity over the 'net, what continues to strike me is the deep and abiding success of the Prosperity Gospel. These are the big boys and girls, whose huge sprawling campuses stretch to the horizon like the Disneyworld parking lot. They're a festival of Jesus bling, selling books by the millions and powerfully defining the AmeriChrist, Inc. brand. Heck, they're taking it global. A range of things bug me about that approach to Christianity. I'm not a fan of shine and sparkle and production value, for one thing. I don't trust it. Just because a thing is elegantly conceived, nattily dressed, inspires passions, and is perfectly choreographed doesn't mean it's good. I prefer simple. But primary among my beefs with Prosperity Christianity is that it totally misunderstands the teachings of Jesus. Oh, you can shovel a verse or two out there, and make the claim. But you can do that for anything. Slavery? Spanking? Homophobia? That the leader of your insane cult is herself God? Flinging yourself from a tower to prove God loves you? Individual scriptures can be bent and twisted together to do that. But they're no more the real thing than a balloon dog. If you honor the narrative of the Bible, and the whole thrust of what Jesus taught, it just doesn't ever translate into a pressing desire for material prosperity. Not ever. But wait, folks will say. God doesn't want us to starve and struggle. And God doesn't want us to hold back. Live abundantly! Aren't we supposed to live abundantly? Sure, I'd say. Absolutely. I'm fine with our daily bread. And I'm also down with abundance. But it feels as if there's a fundamental difference between prosperity and abundance. In the Gospels, the word "prosper" isn't used. There's that. It just isn't. In the Epistles, or rather, in Acts, it's used once. Just. Once. And there, it's used to describe a former state of being. Abundance does surface, but when it does, it is used one of two ways. 1) As a warning against having too many material possessions. 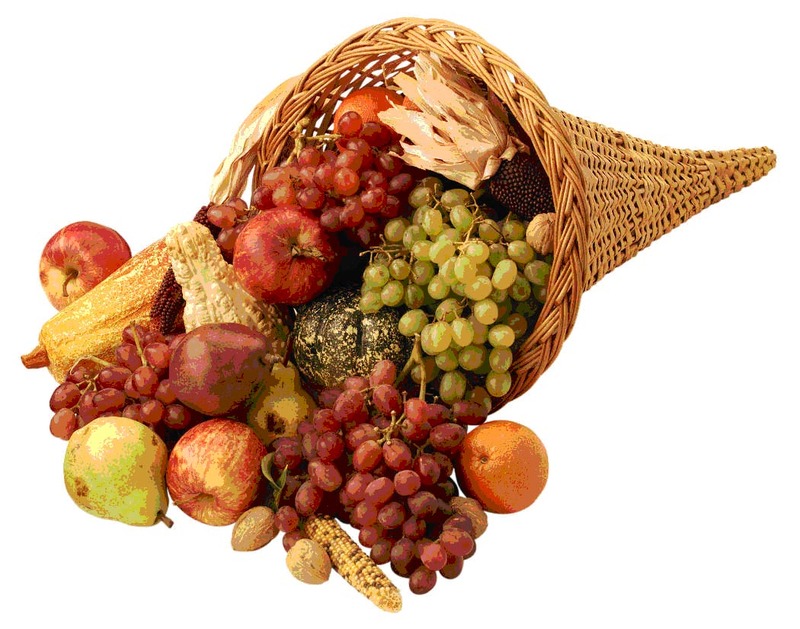 And 2) to indicate/evoke an overflowing cornucopia of...grace. Because a hunger to do well materially...meaning, the desire to prosper, to have bucketloads of goodies for oneself...isn't abundant. It's grasping. It's self-oriented. It's the yearning for power. It is, in some ways, the very antithesis of the teachings of Jesus. It is also not abundance. Abundance is outwardly oriented. It is radically giving. It is interested in the joy, freedom, and well being of the other. It pours out. In that, the desire to be abundant arises from our connectedness to God, whose abundant, radiant work in creation is deeply giving, and radically generous.